Why do we have such a generic name like Ask Ubuntu General Room? And could we eventually collect name proposals, vote on them and then finally change it? It shows that it is a channel for discussion rather than Q&A. 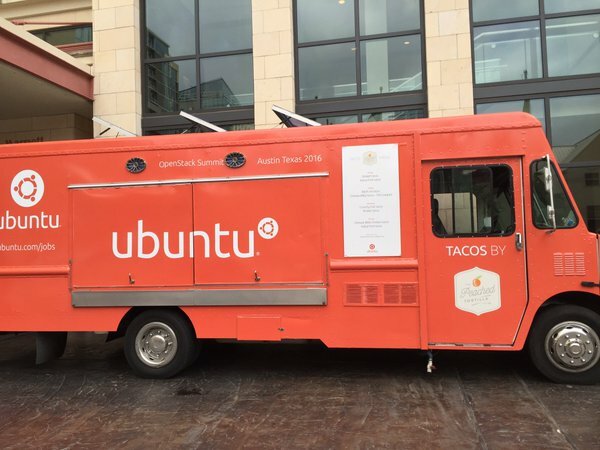 It's Ubuntu's color and the room's color. It reflects the content of the chat. Not sure if this would be appreciated, but what if we renamed our chatroom every 6 months when a new release comes out and use the codename's animal and its living place as inspiration. I see that renaming the main room of a site that frequently is probably not too practical (posts mentioning the old name become obsolete, the must be a new meta poll for the next name every half a year, somebody of the moderators has to actually rename it, etc.). However, I'm still proposing this without expecting too much, just to get your opinion and maybe inspire some of you to come up with a better, persistent name. How about The progress bar? 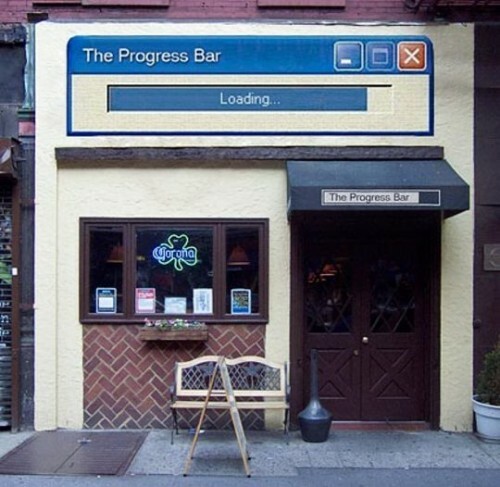 That punning both with the double meaning of bar (a place to buy alcohol or, often in computing, a progress bar) and progress since Ubuntu is the OS of the future etc, etc. Quite frankly, I rather like that we have a staid name. It says: we have things to chat about, instead of spending time thinking of names for our chatroom. I realize I'm late to the party here, but I've affectionately referred to The Ask Ubuntu General Chat Room as "The Water Cooler" as it's where I typically go to find someone who isn't too busy working to help! ;-) Be that as it may, I don't actually see the need for a new name for the room as the current name makes it easy to find. After reviewing something on the order of 5000 posts here, I would hesitate to add another level of confusion for members (new and old) to overcome. In honor of Mark Shuttleworth, the creator of Ubuntu, I suggest to change the name to The Chattleworth. 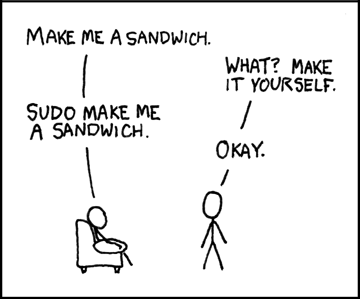 Old answer: I vote sudo apt-get chat or something similar. or anything else related to making sandwiches. How do I view all messages posted by me in particular chat room? Who are the AU chat room owners? How do you set up a chat room without being told to do so?